More than classroom learning, college is designed for you to learn about yourself. Every day, you'll experience growth, discovery and new connections that all takes place outside of the classroom. While you’re here, this intimate setting is your home and everything you and everyone you meet will shape the person you’ll become. That's why there's no shortage of clubs, organizations and social events to be a part of here on campus. 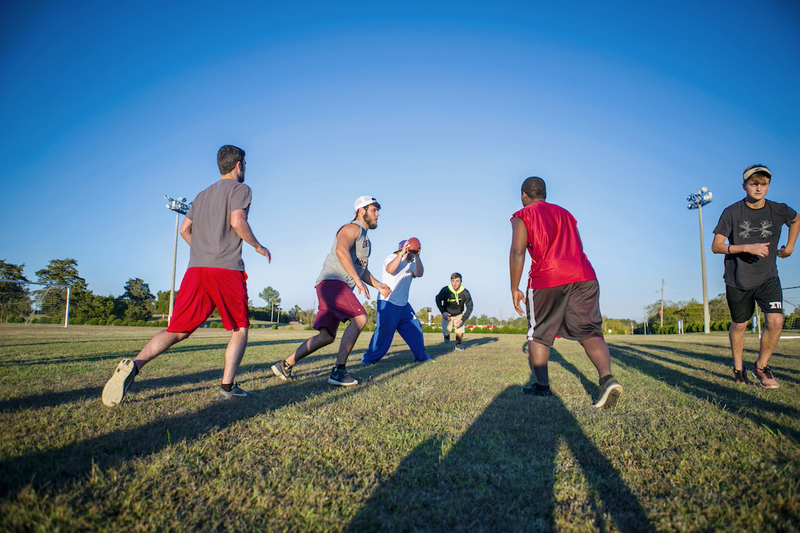 Taking advantage of all there is to do on campus allows you to live your college life to the fullest. Living away from home for the first time is a big step no matter who you are. To make the transition more comfortable, we place all freshmen in Gilbert Hall. 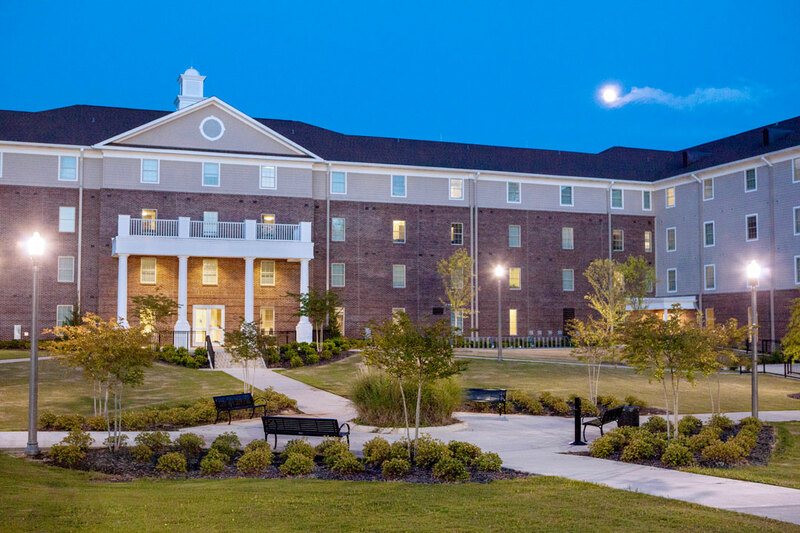 It’s the newest residence hall on campus that has a full-time professional staff member living in the building to provide support and guidance as you adjust to college life. After freshman year, you’ll be able to choose from a variety of residence halls in which to live. Priority in assignment is based on your cumulative grade point average and credit hours earned. Your college experience should be educational and fun. Participation in clubs and organizations is a great way to way to get involved and meet your fellow students. You will have numerous opportunities to spectate and participate with organized activities on campus. 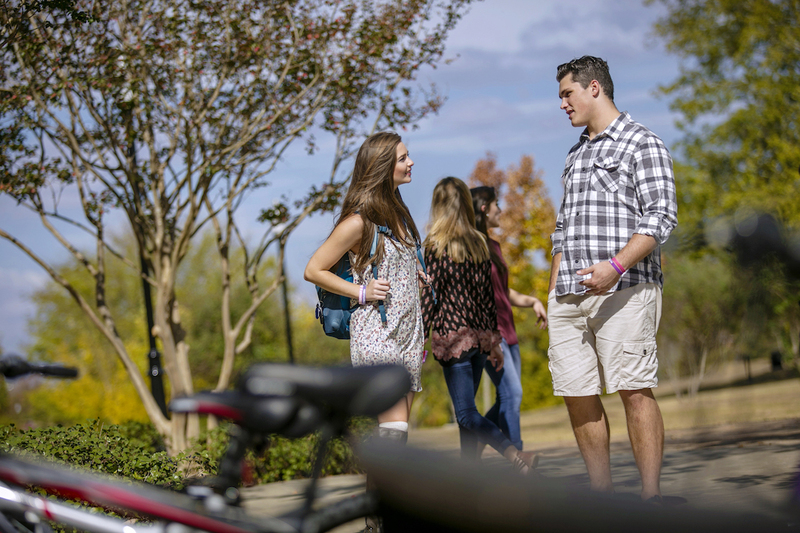 The choices that you make early in the semester can greatly affect your level of interaction and personal happiness. Pursue your interests. 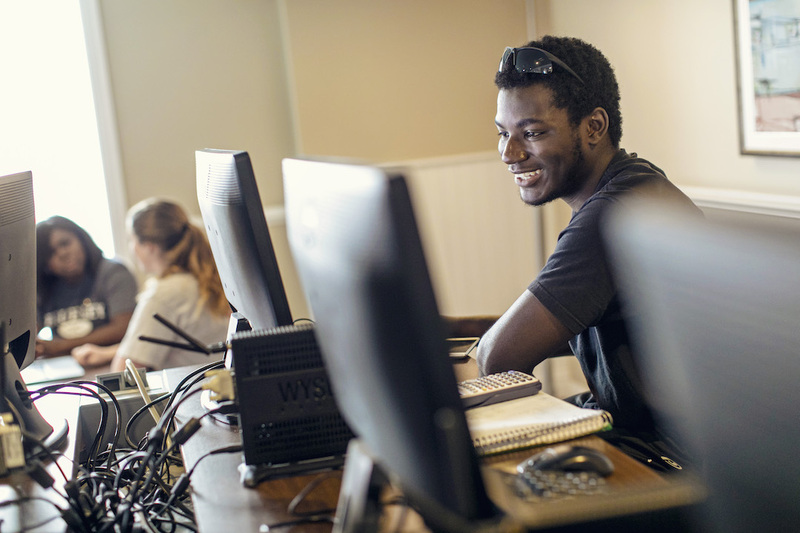 The job search process begins at various times depending on the student, but typically most have put the polishing touches on a resume by the end of their junior year. Our Career Services Office takes great pride in offering workshops and organizing job fair opportunities for our upcoming graduates. Please explore the resources available to you through this department.